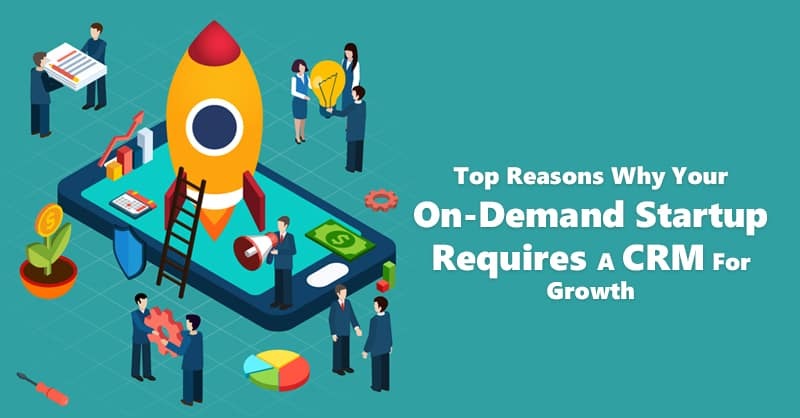 For all business organizations, especially small and medium-sized businesses and startups growth is indispensable to meet up competition in the market. SMBs also have another factor; they mostly have a tight budget and a quick time frame for making their brand make a mark in the business world. 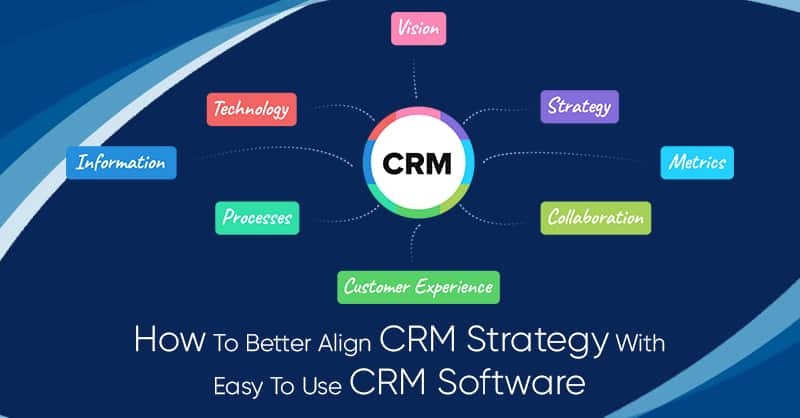 Growth with a limited budget can be a hard task for any small organization, however, small and medium businesses are discovering Cloud based easy to use CRM platforms nowadays, which is making it easier for them to achieve this feat. 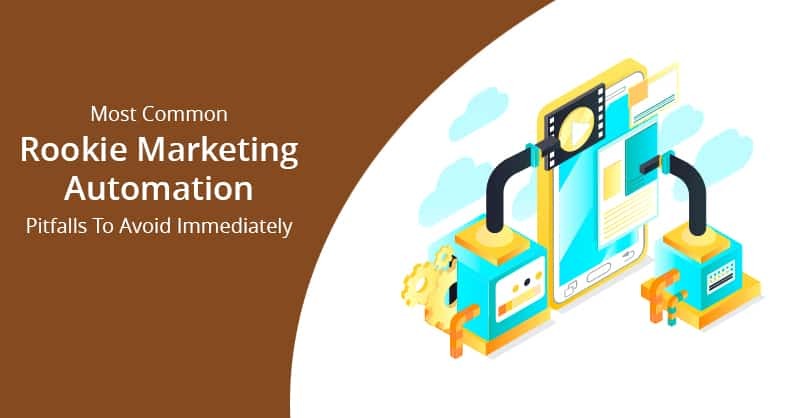 Also popularly known as Software as a Service (SaaS), On Demand, or Cloud based CRM, it simply means that your information and data is stored in the Cloud, instead of, in your own server as in On-Premise CRM systems. While it may sound very obvious that you would always like to store your data in your own server, but the truth remains that Cloud is actually more secure, requires less maintenance, and you are less likely to lose access to your data once it is uploaded on the Cloud. 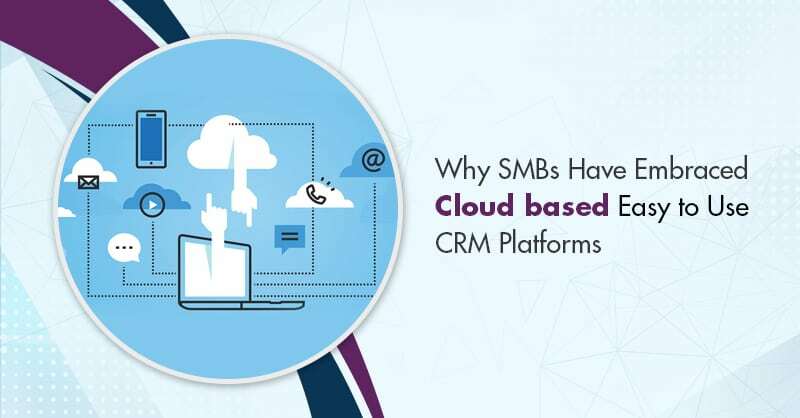 According to a recent survey by CBR (Computer Business Review), it is reported that 86% of small and medium businesses found improvement in their business processes since adopting an easy to use CRM software platform that is cloud based. CBR also reported in the same research study that the SMB cloud services markets would escalate by approximately 17% by 2021. Now if you are curious to know “why”, here are 3 compelling reasons to go for easy to use CRM software platforms like ConvergeHub that are built on the Cloud. Unlike traditional On-Premise CRM systems, with easy to use CRM solutions that are Cloud based Customer Relationship Management software platforms, you do not need to buy and maintain a private server. Rather in a Cloud based CRM, you can easily access a website that is created for the customers through a hosting service. 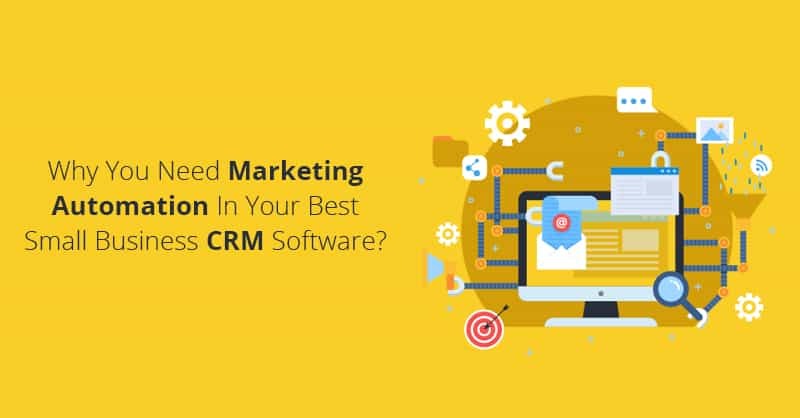 Additionally, Cloud based CRM systems save time and money during CRM implementation process, as easy to use CRM software platforms, which are Cloud based CRM gets you up and running in few hours, without impeding your daily workflow. 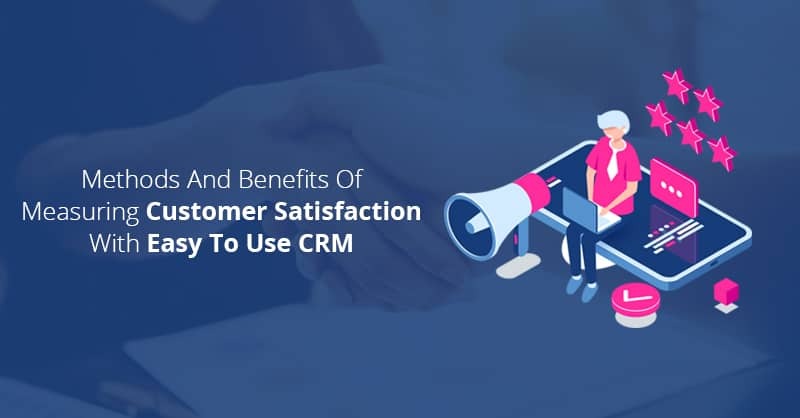 As it was a decade before, when your CRM software lives on your personal server, it becomes solely your responsibility to make sure that your CRM database is consistently backed up, just in case your server may fail one day. Cloud based CRM software like ConvergeHub takes backups of your software’s data, and manages them using Cloud infrastructure that is used for building the easy to use CRM platform. This way, you never have to worry and fret about how long it has been since you last backed up the data in your easy to use CRM database. With Cloud based CRM systems even, a power outage also does not mean it is lights out for your business. Word class data centers like Amazon Web Services (AWS) used by ConvergeHub have redundant storage, power, and overflow of seamless internet connectivity all available to maintain your CRM system during the most challenging situations, all the time. However, if your CRM’s server is On-Premise, it signifies that even a small power outage invariably signifies a loss of all access to your CRM database until power is restored. Nevertheless, with a Cloud based CRM, since your information is stored in the Cloud, you and your employees can still access the data even during a power outage, from any location that caters to power and internet. Many small business owners may have an uneasy feeling about keeping their precious and sensitive customer data in the Cloud, remembering frequent headlines we often hear about hacking and data breaches. However, with Cloud based CRM software platforms, your data always remains in the hands of professionals. Cloud providers like AWS, MS Azure, and others provide their employs with state-of-the-art security measures so that they can obtain and keep their customers happy. 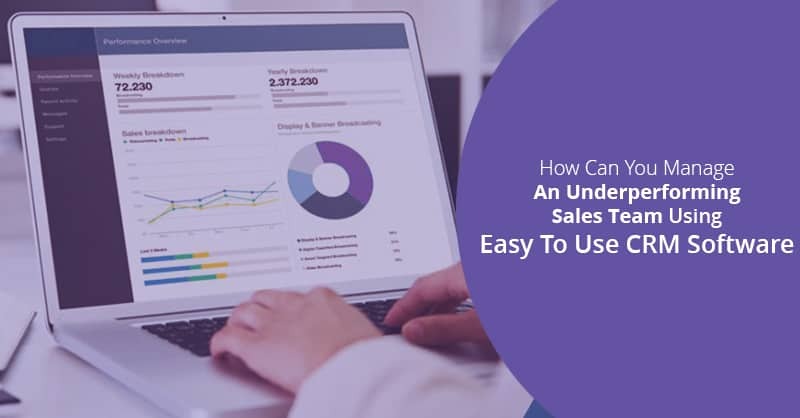 Any small business owner using an On-Premise CRM software can rarely afford such extravagant measures, and so users of Cloud based software platforms get enterprise-level security for their SMB with the Cloud. In fact, Cloud companies and data centers also invest millions of dollars in professional security services to monitor and guard their servers 24 hours a day. Moreover, user sessions with Cloud are also fully SSL encrypted, which helps in establishing highly secured end-to-end connections between the server and the points of use. Therefore, although it completely depends on the needs of your business whether you choose Cloud or On-Premise CRM software for your company, Cloud based easy to use CRM software solutions indisputably have several benefits over On-Premise CRM software, which makes SMBs embrace CRM(s) like ConvergeHub, which is an award-winning Cloud based easy to use CRM platform. If you are new to ConvergeHub, the best CRM for SMB, click on the link below for a 14-day trial of the software.